Yesss! 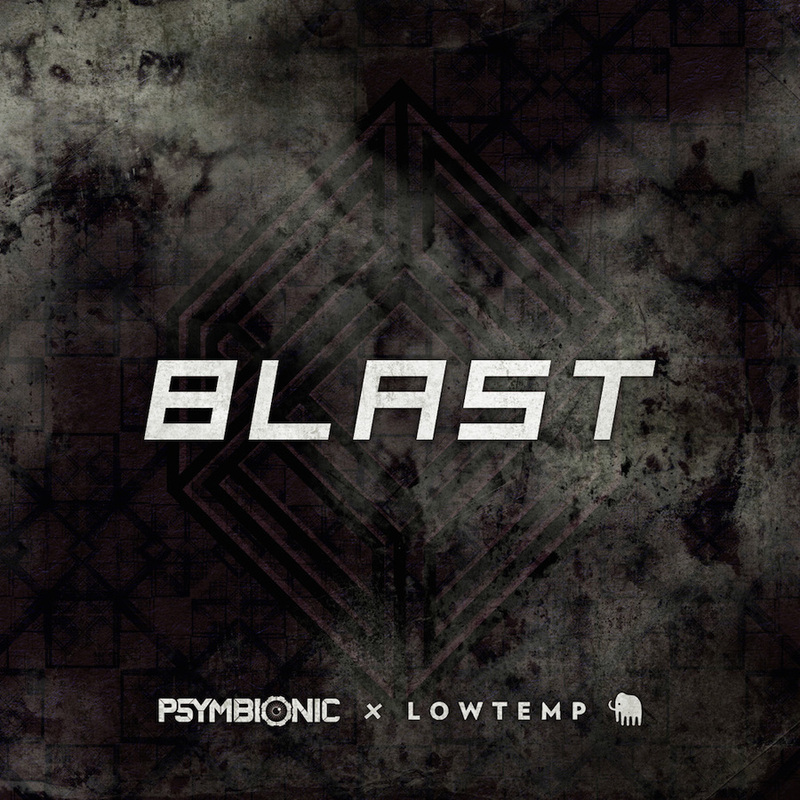 Beyond thrilled today to share my new tune Blast, which is dropping via Gramatik’s label Lowtemp Music. It’s a tricked out little jam with super swung hip hop rhythm mixed with juicy sound design and some gnarly bass. 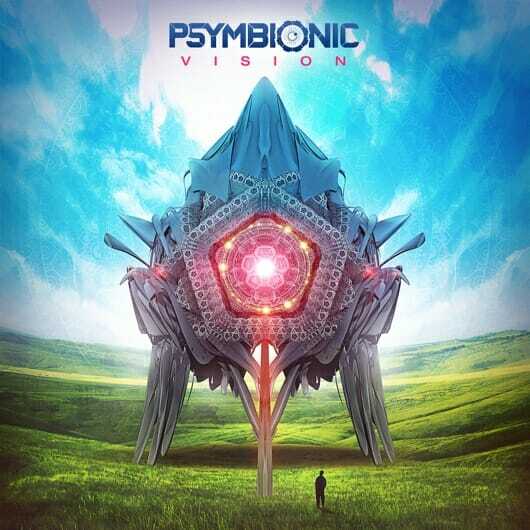 Enjoy the free download via YourEDM! Lowtemporary Vol. 2 drops in full on May 27th on all digital retailers.